Student-centered: Elon is a close community—students develop strong, mentoring relationships with faculty and staff, with their peers and with alumni. 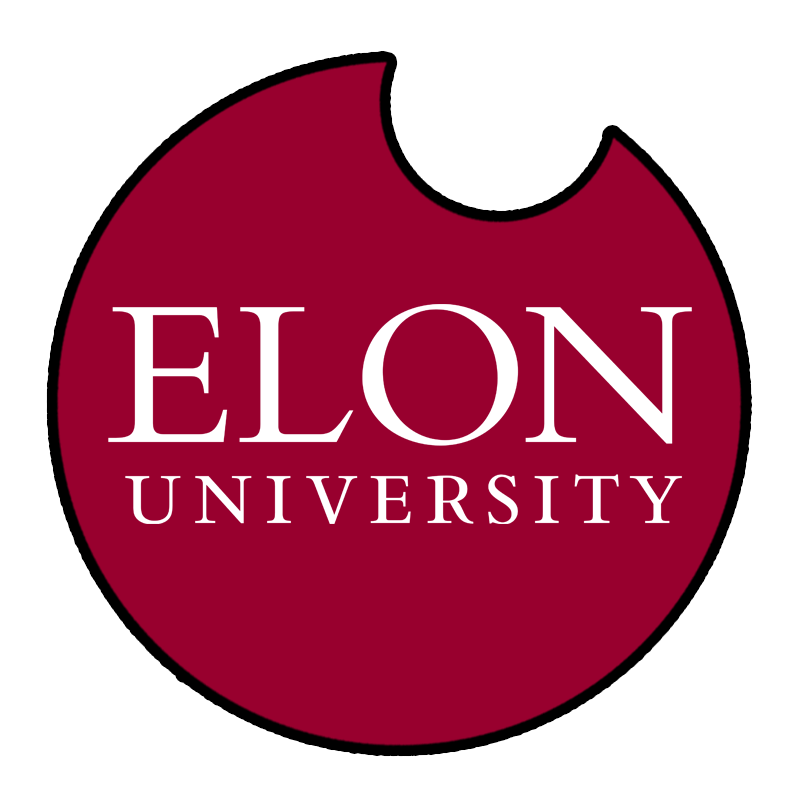 Elon’s rigorous curriculum is grounded in the arts and sciences and complemented by nationally accredited professional and graduate programs. The 439 full-time faculty members teach in more than 60 undergraduate majors, along with master’s programs in business administration, management, education, interactive media and physician assistant studies; and doctoral programs in physical therapy and law. 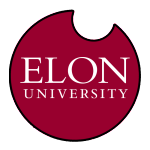 Elon’s four-year graduation rate of 79 percent ranks in the top 10 percent of U.S. private universities. Elon’s 6,196 undergraduate and 795 graduate students come from 47 states and 53 other countries. About 25 percent are from North Carolina, with strong enrollment numbers from the Northeast, Mid-Atlantic and other states across the country. Elon sends more undergraduate students to study abroad than any other master’s-level university in the nation. Seventy-eight percent of Elon graduates have at least one international study experience, often combined with internships, research or service. In addition, Elon’s Study USA program includes opportunities to study in Los Angeles, New York City, Washington, D.C., Hawaii, Alaska and other locations.